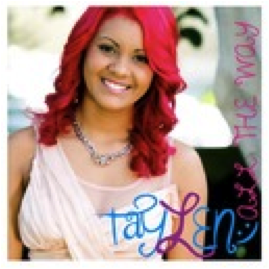 Congratulations to Taylen Delgado – At 16, Taylen is rockin’ the pop charts and her hit single, “Bonnie & Clyde” is up for nomination at the Hollywood Music In Media Awards! Taylen is one of our own – a graduate of Loral’s Big Table # 84. Her last LBT session was in May of 2012 and here she is, a 16 year old from Australia, making it in the music industry!